Svante Arrhenius, 1896b, On the Influence of Carbonic Acid in the Air upon the Temperature of the Ground, London, Edinburgh, and Dublin Philosophical Magazine and Journal of Science (fifth series) , April 1896. vol 41, pages 237-275. Snelders, H.A.M. (1970). 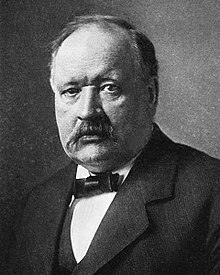 "Arrhenius, Svante August". Dictionary of Scientific Biography. 1. New York: Charles Scribner's Sons. pp. 296–301. ISBN 0684101149. หน้านี้แก้ไขล่าสุดเมื่อวันที่ 28 ตุลาคม 2561 เวลา 08:33 น.